to the highest standards of quality, hygiene and genuine goodness. 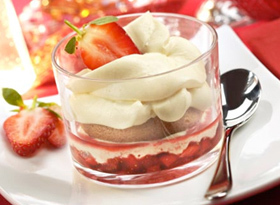 Only the best ingredients give life to the fresh desserts Solo Italia, delicious recipes inspired to the Italian tradition, a meeting of tastes destined to satisfy the most refined palates. 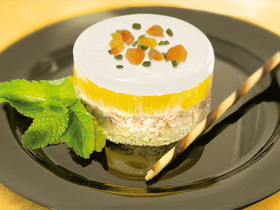 A choice rich in formats and a variety of recipes and greedy desserts, able to satisfy the most diversified demands of the foodservice market.